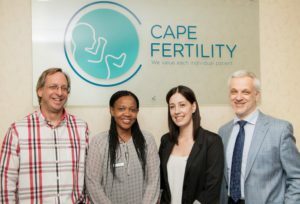 Dr . Paul le Roux is a Director, and the CEO, of Cape Fertility. 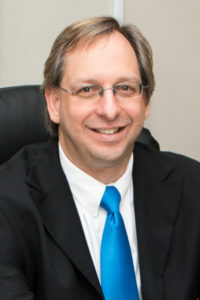 He is a registered Specialist in Reproductive Medicine with the Health Professions Council of South Africa. He completed his specialist training in Obstetrics and Gynaecology at the University of Cape Town. 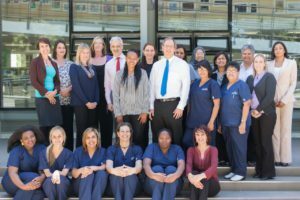 He did his two year fellowship training in Reproductive Endocrinology at the University of Cape Town / Groote Schuur Hospital. He received numerous merit awards for excellence in his clinical work and research during his training. His original research work in endocrinology has been published in leading international journals, and he has presented many papers at international congresses. His special interests are IVF, reproductive endocrinology and egg donation. Dr. le Roux is Past-President of SASREG (Southern African Society for Reproductive Medicine and Gynaecological Endoscopy). * Editorial board of IFFS Surveillance Report in 2013 and 2016, and co-authored the reports. * Authored the gamete donation guidelines for South Africa. 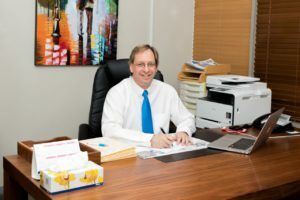 Dr. le Roux is married and has two lovely daughters.